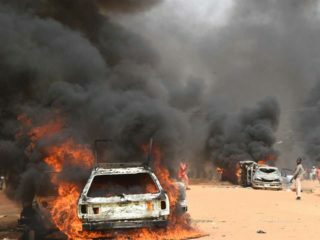 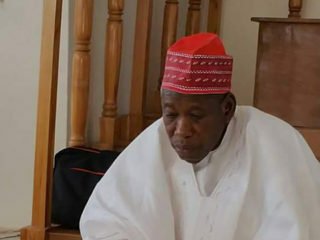 The Court of Appeal, sitting in Kaduna yesterday discharged and acquitted former commissioner for lands in Kano, Farouk Bibi Farouk over alleged breech of public trust and criminal conspiracy. 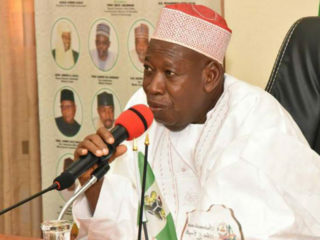 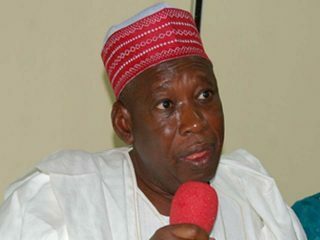 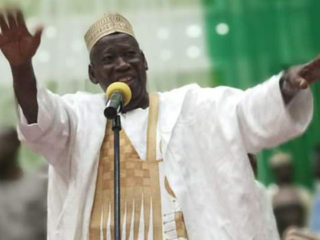 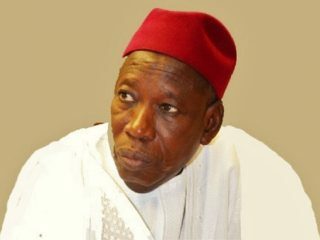 The Independent National Electoral Commission (INEC) has issued certificate of return to Kano State Governor-elect, Abdullahi Umar Ganduje, for second term in office. 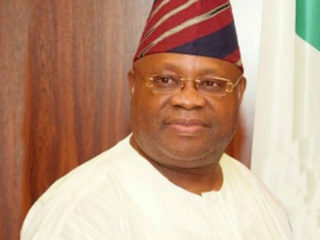 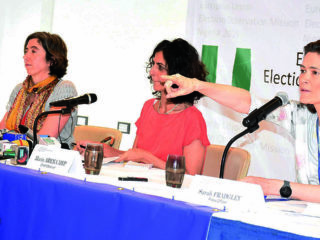 Nigerians in Diaspora have called on President Muhammadu Buhari not to bow to pressure from any individual or political party encouraging him to meddle in the conduct of inconclusive polls in some states.